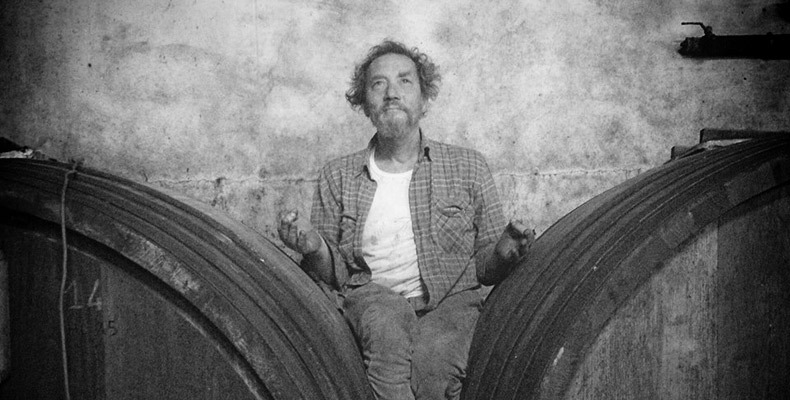 The last few months have unfortunately seen the passing of two of the greats in Italian natural wine - Stefano Bellotti and Ernesto Cattel. This week we will be pouring some wines made by both of them before they left us to pay tribute. Stefano's Cascina Degli Ulivi has been a famed producer of complex, serious whites made from Cortese, as well as a few simpler, fresher table wines (some of you in the wine club may remember his Semplicemente Bianco from a few months ago) and additionally was also a pioneer of Biodynamic farming and chemical-free winemaking not only in Piemonte but in all of Italy in the 1980's. We'll feature his Semplicemente rosso and two whites. Ernesto was the spiritual center of one of our favorite Venetian producers of old-school Prosecco - Costadilà. 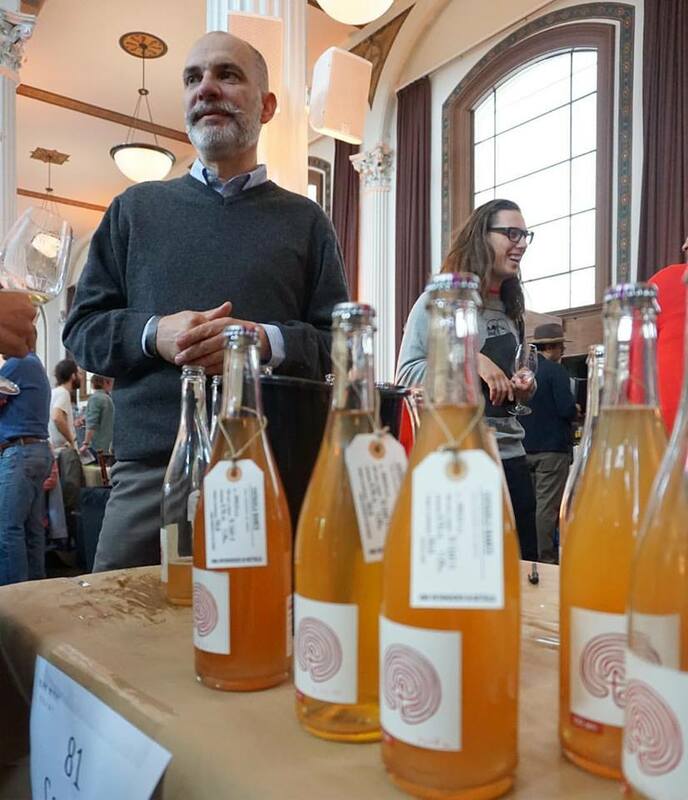 His are wines that have been standbys for any time we need a refreshing but interesting glass of pick-me-up bubbles. However, rather than the prosecco we will be pouring an equally electric and juicy red, a blend of Merlot and Marzemino, that is the perfect thing to share with friends on a Friday afternoon. Come help us raise a glass and toast these two that have shared so much vibrant wine with the world.